Hard-Techno Fighters have joined their forces with this release . 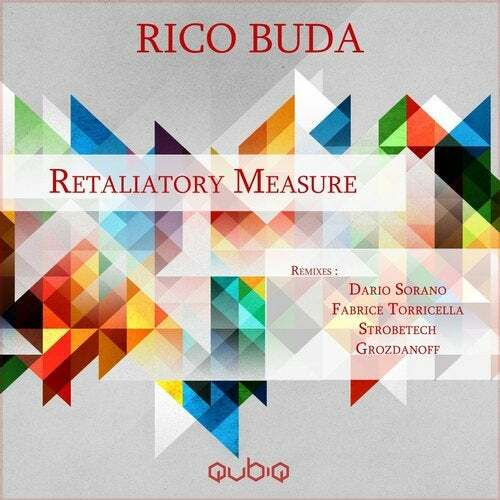 Originals are signed by German producer RICO BUDA who works for Achromatiq and Wayward Music . Remixes are done by the hands of DARIO SORANO , FABRICE TORRICELLA , STROBETECH and GROZDANOFF . Loud , Dark and Percussive Music can describe it ! Hav fun with this one and don't forget ... Play it Loud ! !